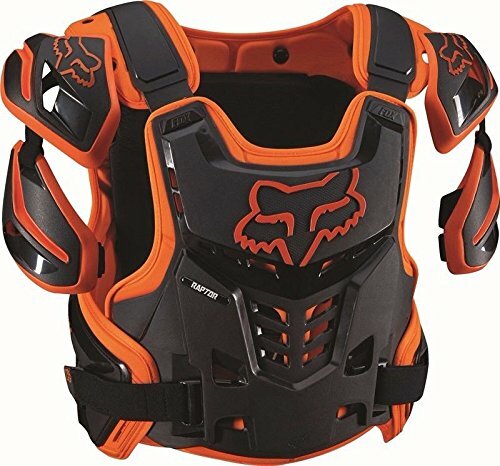 View More In Chest Protectors. 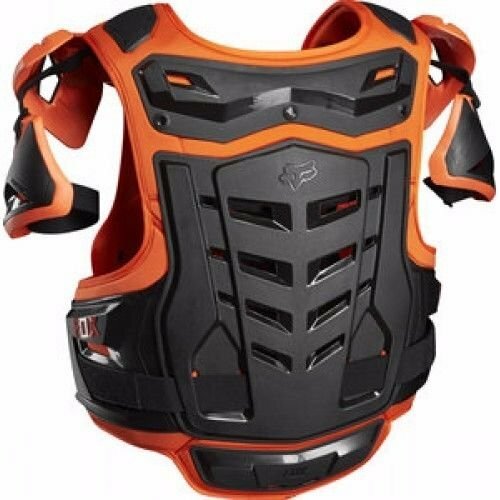 Adjustable and removable shoulder and bicep coverage. Neck brace compatible with adjustable front plate. Integrated buckle system. Complete unrestricted full body coverage in a versatile neck brace compatible fit. The new adult Raptor features full side coverage via plastic side plate, completely adjustable and removable shoulder and bicep coverage with C.E.-certified back coverage. Full-wrap body coverage via plastic side panels.